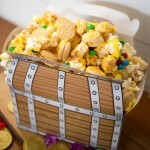 Perfect for A Wrinkle in Time Family Movie Night! 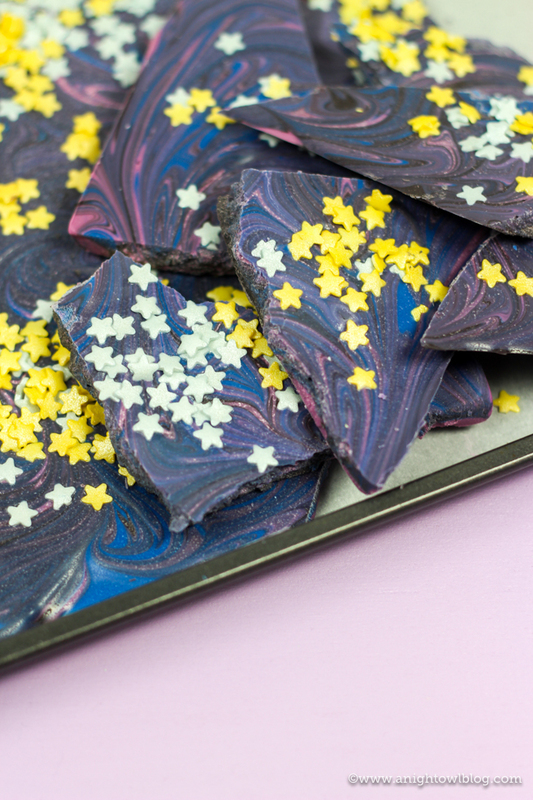 Whip up this Galaxy Candy Bark for an out of this world treat! #WrinkleinTime Thank you to our friends at Fingerpaint Film for a copy of the film for media review. All thoughts and opinions are our own. Hi friends! 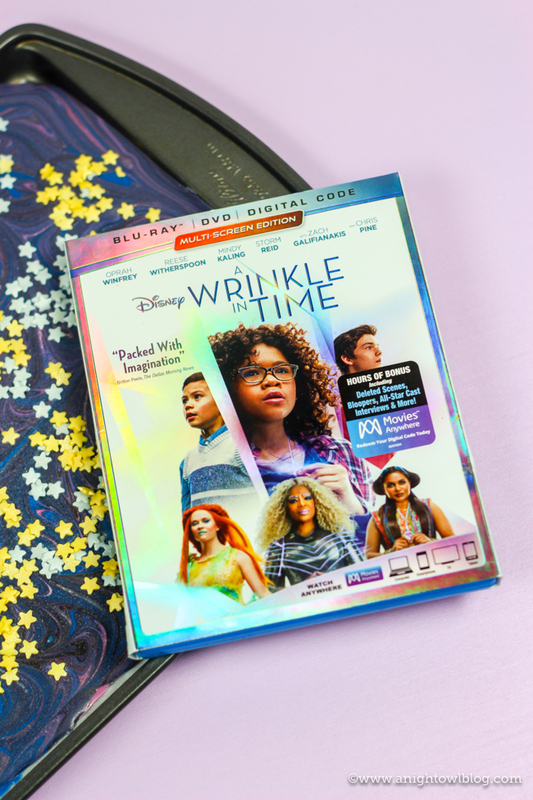 Disney’s “A Wrinkle in Time” is now OUT on Blu-ray and DVD today! 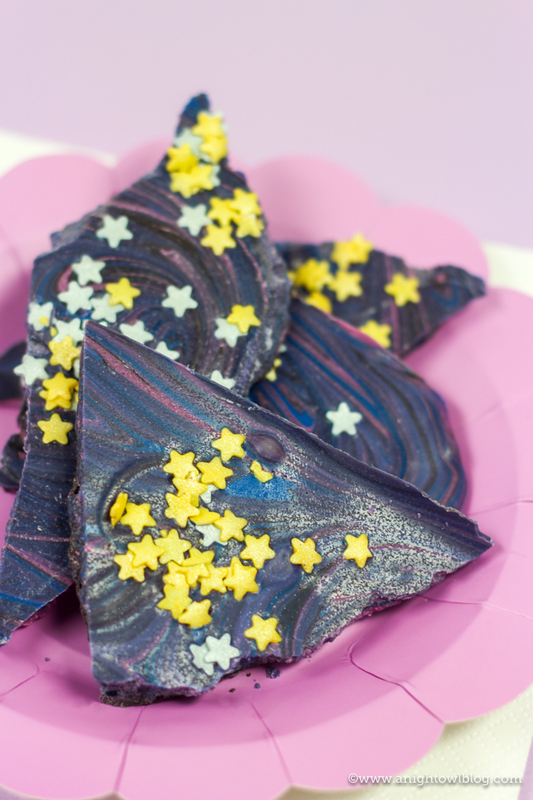 So if you didn’t have a chance to see it in the theaters (or you did and can’t wait to see it again), race down and pick it up this week and whip up some Wrinkle in Time Galaxy Candy Bark for a fun, family movie night! 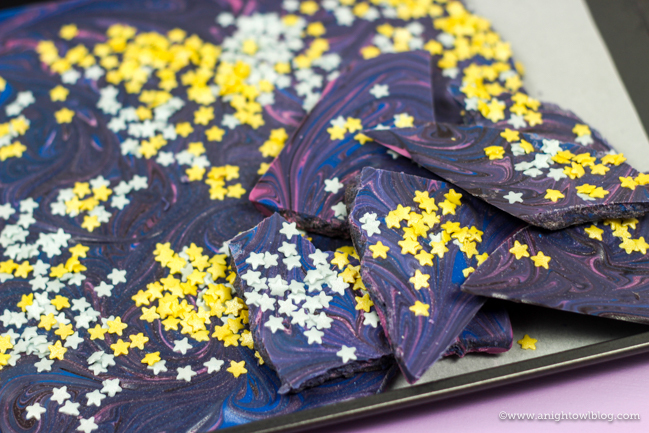 I love easy treats you can make the family and this Wrinkle in Time Galaxy Candy Bark is no exception! 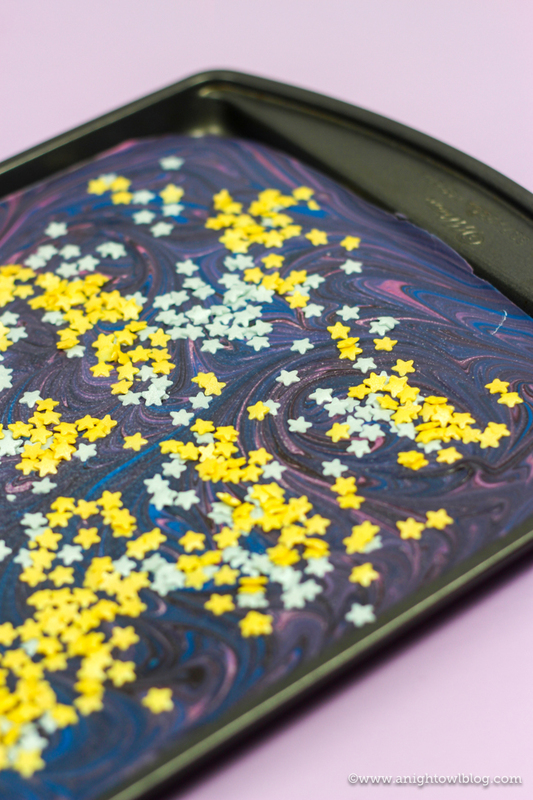 All you need is Candy Melts in black, purple and blue and some star sprinkles! Melt your candy melts in three different bowls via the instructions provided on the bag. 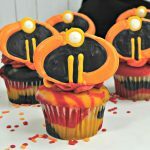 Line a cookie sheet with parchment paper and pour the candy melts on to the parchment paper with alternating colors. 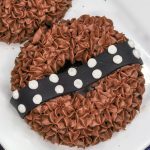 Use a knife or dowel to swirl the candy melts until you have achieved the “galaxy” look you’re going for. Add star sprinkles and move the cookie sheet to the refrigerator to harden. After a few hours the Galaxy Candy Bark should have hardened. You can then break it up into pieces of festive candy bark that is perfect for your Wrinkle in Time family movie night!